Deal $30 off per month on select homes, sign today! 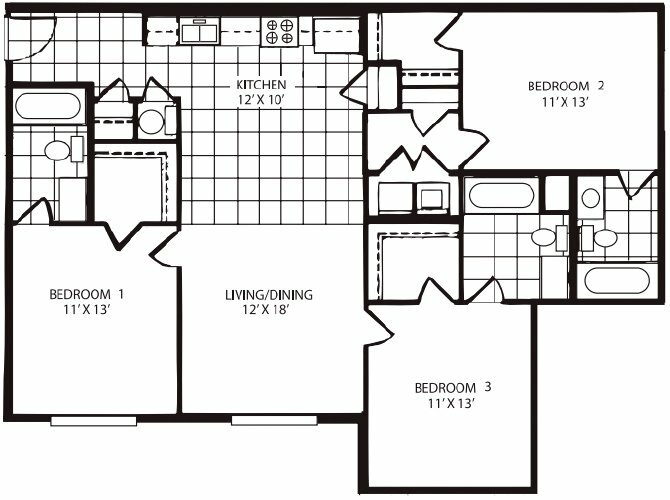 Right in the middle of all the action, The Pointe at Adams Place offers affordable student living just minutes from FAMU, TCC, and FSU. 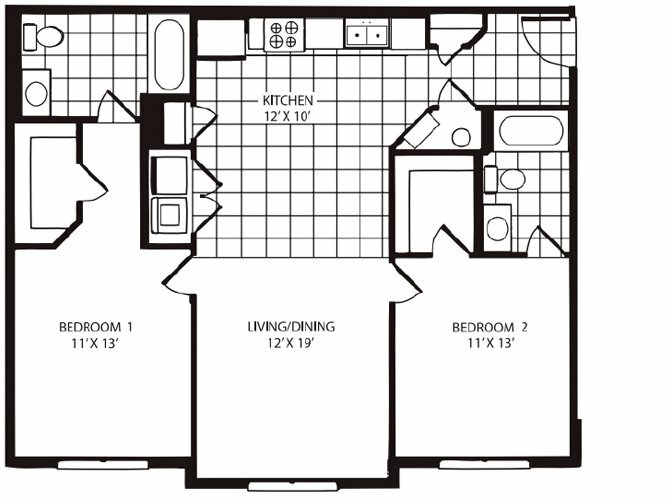 Here, you'll find upscale condo-style apartments with spacious 1, 2, and 3 bedroom floor plans. With plenty of dining, shopping and nightlife close by, your entertainment options are endless, or you can relax from home and enjoy our wide array of amenities. Tour The Pointe at Adams Place today to learn more about what makes this beautiful community so unique! 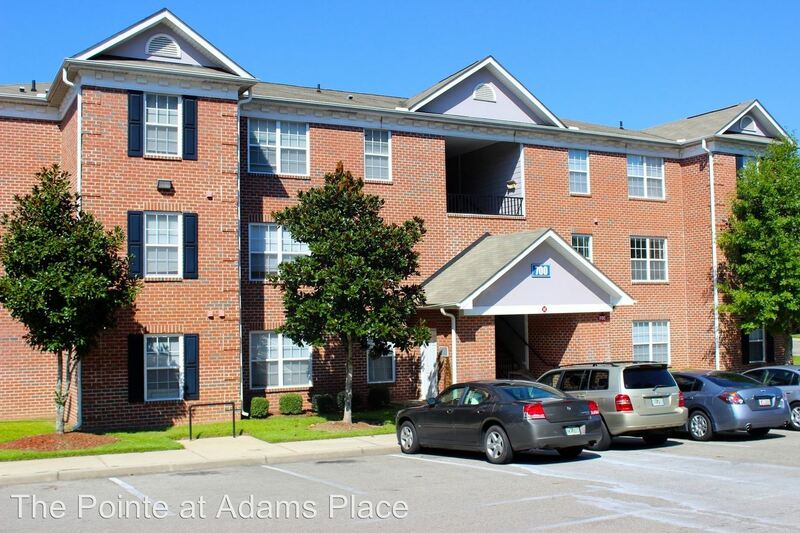 The Pointe At Adam's Place is located and 1.36 miles from Florida A&M University. 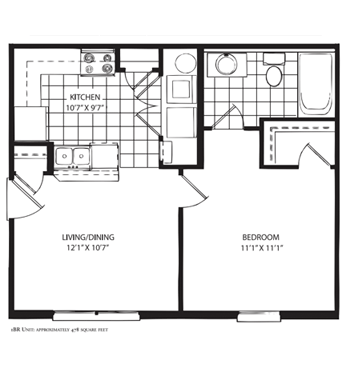 The property has a Walkscore of 64, so you might need to drive or bike some of the time. The Pointe At Adam's Place has many shops nearby. Coffee shops in the area include Bagel Bagel Cafe, Starbucks, Panera Bread. There are a number of markets in the area include New Leaf Markets, Publix, Publix Super Market at Governors Crossing II.